Relay output module 8 way | Exalto Emirates LLC. 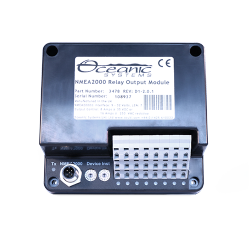 The Offshore systems 3478 relay output module - 8 way allows messages over the NMEA2000® network to directly control 8 power relays using standard NMEA2000® PGN messages. Each of these relays are each totally isolated and can be connected to any mix of dc or ac control circuits each controlling up to 8 amps at 35b Volts dc or 250 Volts ac resistive load. 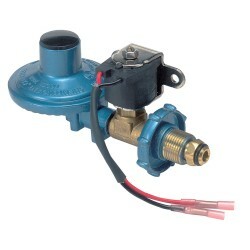 The connections to the relays are made via boat builder preferred WAGO cage clamp terminal blocks which allow either solid or multistranded wires from 0.08 to 2.5 mm2 to be connected quickly and securely. 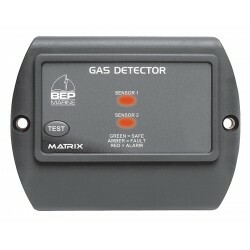 Each relay output also has a tell tale green LED to indicate when each relay is operated. The 3478 can be either panel mounted or din rail mounted using the mounting clips provided. 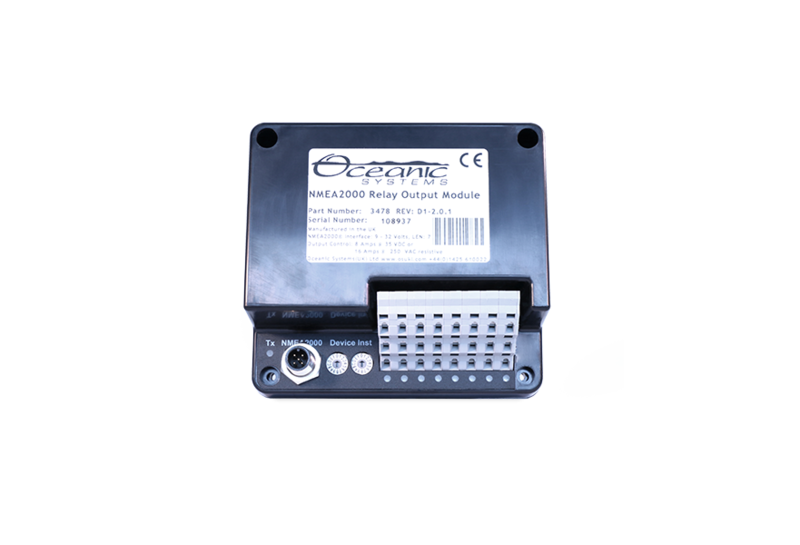 The unit comes with a detailed user manual and is certified to the NMEA2000® network standard. 8 Fully isolated SPCO relays. 8 Amp @ 35 Volts dc or 16 Amp @ 250 Volt ac contacts. Indicator LED for each relay. Boat builder preferred WAGO cage. Clamp terminalb connections. 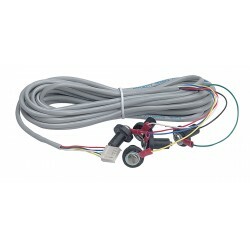 Receives standard NMEA2000® switch bank / relay commands. 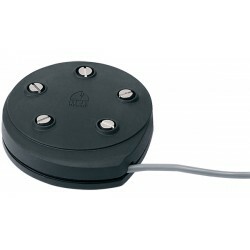 Transmits standard NMEA2000® switch bank / relay status every 2 seconds.